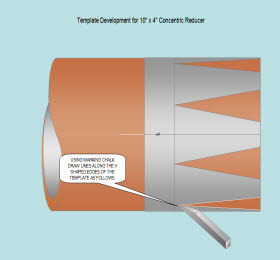 The FabEasy training module presents two methods for the fabrication of a concentric pipe reducer. 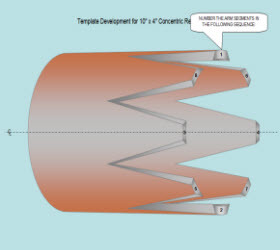 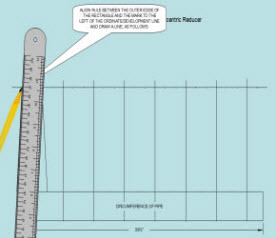 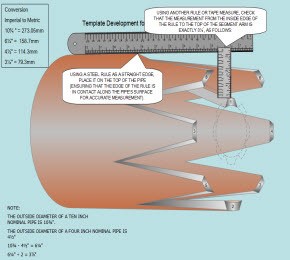 The animated guide walks you through every step of the process of creating a template and fabricating a pipe, ensuring a clear and detailed understanding before even entering the fabrication shop. 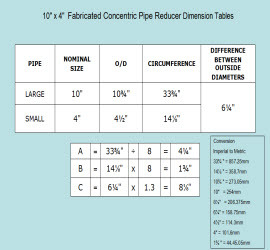 The ability to building your own customised concentric reducer gives you a real advantage on occasions where time, cost or availability of manufactured reducers cause a problem.